Working Smarter: Tips for Avoiding Work Burnout - The Highlands Co.
You’ve probably heard the adage to “work smarter, not harder.” If you’re like most professionals, in today’s world of increasing pressure and demands on your time, you’re looking for ways to be more productive without putting in more hours. But what does it actually mean to work smart? And is it really possible to be more productive without spending more time? These are the questions that Matt Plummer began investigating, and eventually led him to start his own company, Zarvana, which offers productivity technology and resources. 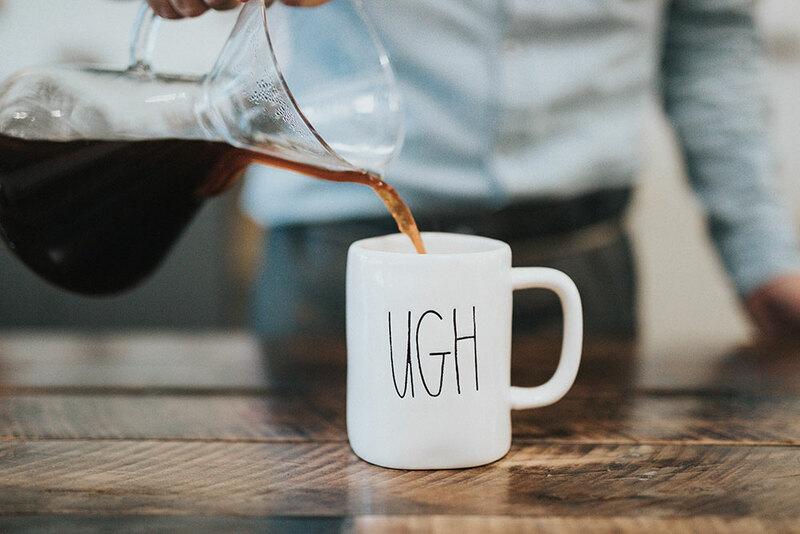 In a recent Harvard Business Review article, Plummer shares what he has discovered through research and personal experience—ways that people can scale back their hours while increasing performance to avoid burnout. We believe that everyone deserves to do work that they love while maintaining healthy personal lives, which is why we love his suggestions. They encourage work/life balance and point to very practical ways that people can put boundaries around their work without sacrificing productivity. Plummer’s first suggestion is to be strategic, by which he means to set goals for productivity, develop a plan for achieving them, and track progress. In addition to this excellent advice, we think another solid course of strategy is for people to be aware of their natural talents and harness them towards those productivity goals. We all know that some tasks come more easily than others. For some people it’s networking and fostering connections within their business community. For others, it’s analyzing data and finding similarities between seemingly opposing ideas. Whatever the case, understanding what comes naturally to you can be applied to the responsibilities that fall within your job description. One of the things we’ve seen time and time again is that bright people who work hard can be successful in a number of different careers. But if they aren’t naturally suited to the work, they expend a lot more effort than would be required for someone else for whom the work is better suited. While still “successful,” those people are much more likely to face burnout. The key to success, according to Don’t Waste Your Talent authors Bob McDonald and Don E. Hutcheson, is to know what you do best and find the right fit between yourself and your job. While strategy, focus, and accountability will undoubtedly be helpful and even necessary to prevent burnout, the person who knows what he does best and has found a good fit with his work is far more likely to experience pleasure, happiness, meaning, and satisfaction through his work. Not burnout. Are you approaching burnout? Has it already happened and you are simply going through the motions each day at your job, but no longer deeply engaged? We can help. 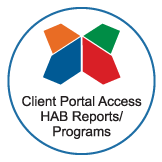 Take the Highlands Ability Battery (HAB) to get the objective facts on what you do best (not just what your friends or family say) and be empowered to shape your career into a better fit.